"A highly readable and yet comprehensive book on network businesses that have become governable with the advent of cloud and big data computing. 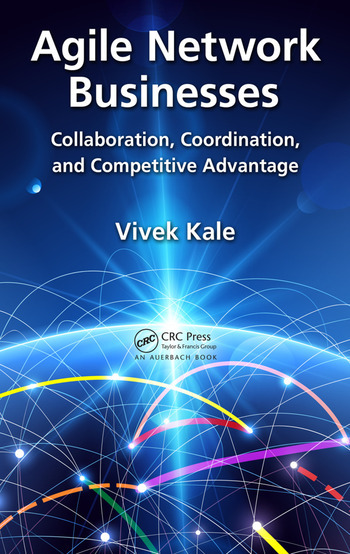 Vivek Kale is a master of simplifying the complex world of network theory and its relevance to business." Agile Network Businesses: Collaboration, Coordination, and Competitive Advantage reflects the shift from traditional networks to virtual and agile networks that enable businesses to operate dynamically, thereby representing markets more closely. This book enables IT managers and business decision-makers to understand clearly what network businesses and enterprises are, what they can do for them, and how to realize them. Customers in geographically dispersed markets are demanding higher quality products in a greater variety, at lower cost, and in a shorter time. Thus, enterprises have moved from a few centralized and vertically integrated facilities to geographically dispersed networks of capabilities, competencies and resources, which are the core of network businesses. Enterprises are now constructing more fluid network businesses in which each member facility focuses on differentiation and relies increasingly on its partners, suppliers, and customers to provide the rest. Network businesses have emerged as an organizational paradigm for collaboration and coordination across loosely connected individual organizations. Introduces network solutions and distributed systems that are a first step towards enabling a network enterprise. 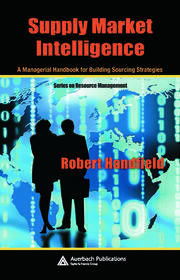 It also gives a detailed description of networks and agent system that have paved the road to network enterprises. Describes the basics of service-oriented architecture (SOA), cloud computing, and big data that are essential to network enterprises. Details the distinguishing aspects of network enterprises, which include virtual enterprises, management of network enterprises, and collaborative network enterprises. 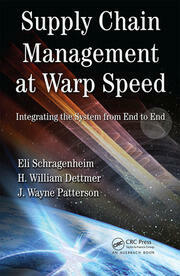 Covers such major application areas as supply, manufacturing, e-business, platform, social and wireless sensor networks. 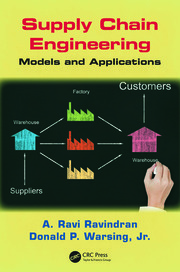 This book reinterprets the traditional supply chain in terms of the flow of decisions, information, and materials, which leads to reconfiguring the traditional supply chain network into mutually separate decision networks (e.g., fourth-party logistics or 4PL), information networks (e.g., wireless sensor networks), and logistics networks (e.g., third-party logistics or 3PL).